If you are a true blooded Pinoy, and you heard about IKAHON it would simply say "put it in box". 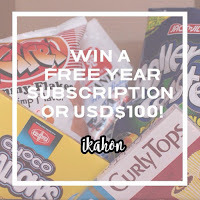 But today, I will tell you that "IKAHON" is more of something I am happy to talk about since it was pre-launched last June 12, 2015 to bring a taste of home through beloved Pinoy snacks to overseas Filipinos all over the world. It all started with my cousin's dream and finally putting it a bright perspective and reality. They are starting with US but will eventually offer international shipping. Our mission is to raise awareness and appreciation to the Filipino culture. It is also our aim to provide educational scholarships to deserving students through the Gawad Kalinga S.E.E.D. program. 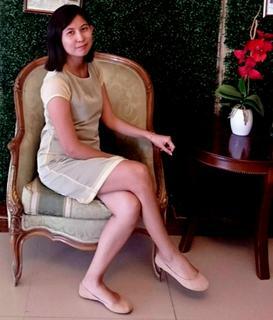 Meet my cousin Maycee Lamb and her venture on this one-of-a-kind business which caters the Filipino to still have a taste of home while struggling overseas. I know firsthand how it's like to feel "homesick" and crave for Pinoy snacks. I don't have them readily accessible where I live. 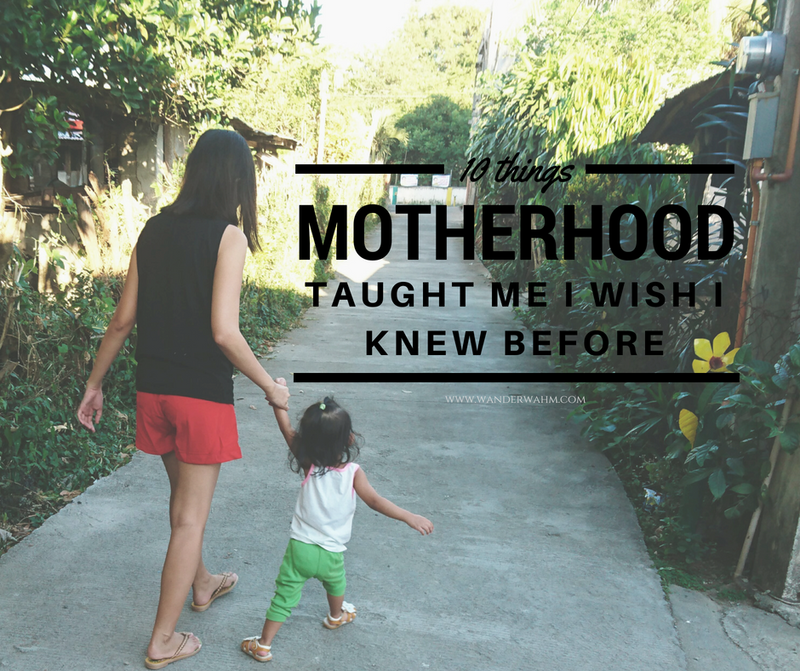 So I figured that my pain point is something that my fellow kababayans are experiencing too. 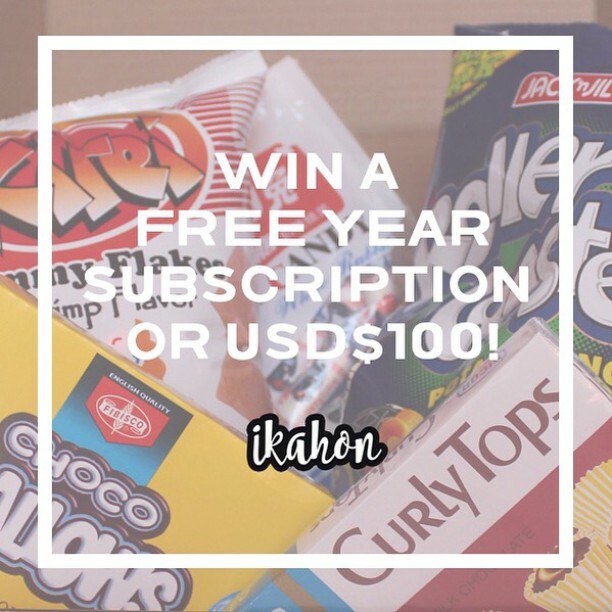 I founded ikahon so that someday all overseas Filipinos will have access to their favorite Pinoy snacks. Now the exciting part is they pre-launched it with a gift not just to their potential subscribers but also for people who love Pinoy Snacks. I already count myself in, so what are you waiting for? Just click on the button below to join! Share the good news and goodluck to us! CLICK HERE TO WIN $100 or FREE YEAR SUBSCRIPTION!